Bethesda is feeling generous – it was clear during the E3 that they like to treat their fans nicely – and so they decided to extend the Quake Champions free-to-play access for one more week. Until June 25, 2018, you can pick up Quake Champions on the Bethesda site or Steam and you'll get to keep the game forever, free of charge. Previously, this offer was expected to end on June 17, but now you have a few more days. Not a bad deal, don't you agree? 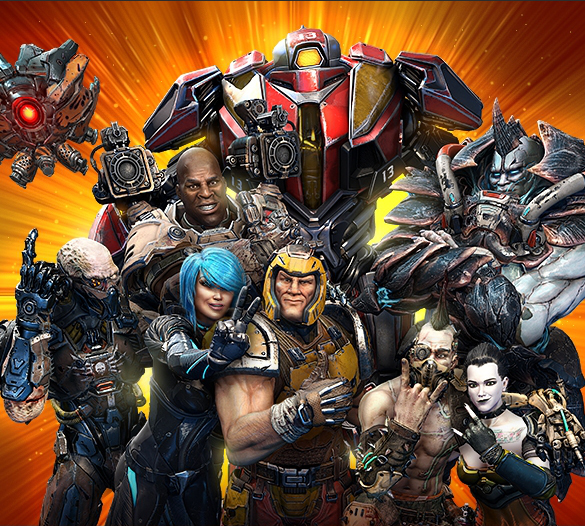 Looking at Steamcharts, it's easy to see why they are being so generous – the offer resulted in a huge player base boost, and seeing that Quake Champions needs a healthy population to strive (just like any other multiplayer shooter), these occasional promotions will help the game to remain relevant. If only other, originally free-to-play but turned buy-to-play during development, games went the same path, maybe they could be alive today.